The nation's largest physician organization is supporting value-based pricing for medications. 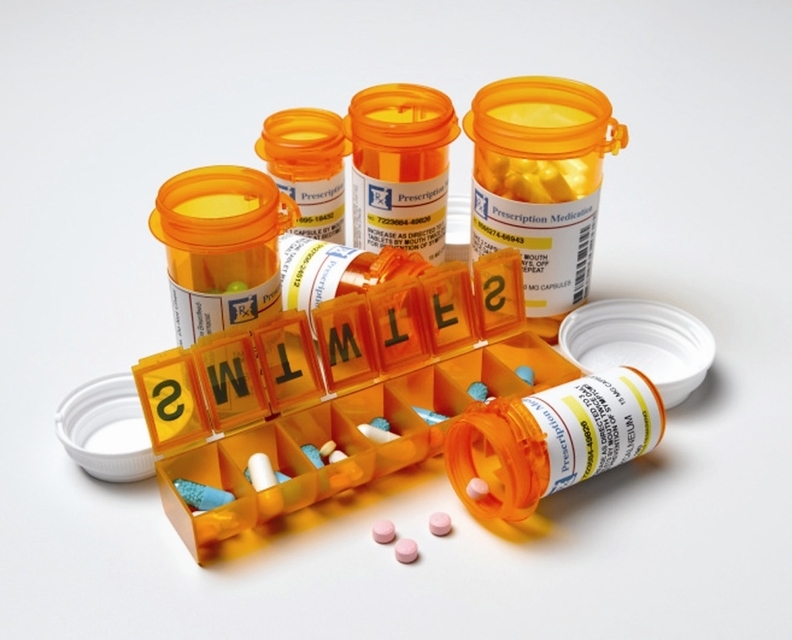 The American Medical Association Tuesday announced it supports initiatives “aimed at changing the fundamentals of prescription drug pricing without compromising patient outcomes and access.” Its new policy was adopted at the AMA's interim meeting in Orlando, Fla., over the weekend. The AMA says it “seeks to blunt growing pharmaceutical spending rates” by incorporating a balance of benefits and cost when pricing drugs. The organization believes prices should be set by objective, independent agencies that use evidence and data. Processes to set those prices should be transparent, not burden physicians or patients and maintain affordability for patients, according to the AMA. Some insurers have struck pay-for-performance deals with drugmakers for big-name drugs that lack long-term data. The CMS has offered guidance to state Medicaid agencies and manufacturers on how they should approach these contracts. But these deals haven't yet sparked similar moves in pharmaceutical pricing. Prices should allow for physician discretion and consider variation among patients, the AMA policy said, and pricing should also take a drug's public health value into consideration. The AMA said it supports direct-purchasing agreements that can lower prices in exchange for a larger, guaranteed market for drugs like hepatitis C treatments. The concept of guaranteed volume has been used on a much smaller scale by group purchasing organizations hoping to avert drug shortages. The AMA couldn't be reached for further comment on Monday. The organization joins other clinical groups calling for a value-based approach, including the American College of Physicians, which represents internists. The drug price policies follow the organization's recent release of a physician textbook that takes into account the science of practicing in a field that aimed to move away from fee for service and toward lower cost, higher quality care. Dr. Steven Pearson, founder and president of the Institute for Clinical and Economic Review, said he was struck by how detailed and incisive the AMA recommendations were. “To me it's a great signal that doctors really are aware of the problems that this is causing for healthcare and they want to be a part of the solution,” he said. But there's significant uncertainty as to what the administration of President-elect Donald Trump will mean for the drug industry and the future of value-based care. During the campaign, Trump called for price transparency, importation of foreign drugs and direct negotiations between Medicare and drugmakers. Regardless of moves that Trump and his deputies make when he takes office, the access issue will not be solved without direct regulatory or legislative action that works to curb the prices of medication, said Peter Bach, director of Memorial Sloan Kettering's Center for Health Policy and Outcomes. Dr. Mark Fendrick, director of the Center for Value-Based Insurance Design at the University of Michigan, said any efforts to move toward more value-based purchasing must consider that the value of a drug varies for different patient populations. Fendrick also suggested that healthcare leaders scrutinize the “billions of dollars” spent every year on unnecessary services that provide no clinical benefit when they are debating ways to lower overall costs.